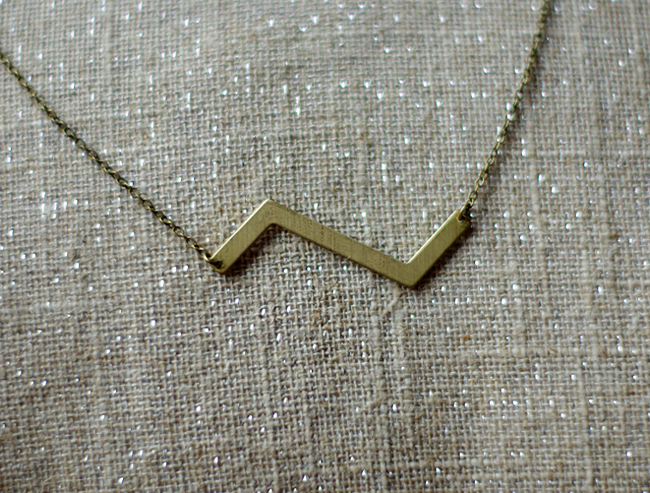 lynette marie: A pretty little gem + a giveaway! I'm a sucker for jewelry. It's definitely no secret. But I'm also pretty picky about my jewelry. If something is going to cost as much as a top or a pair of shoes (or more), it better be beautiful enough to catch just as much attention as those clothing pieces would. And jewelry like that is what you'll find at Ara Nicole Online Boutique! When the lovely lady behind this brand offered to send me a piece, I spent forever trying to decide which piece I wanted. The beautiful necklace I'm wearing eventually won the race, this stunning necklace and this handcrafted Swarovski set were certainly runner-ups! Use the giveaway tool below for a chance to win! To enter, simply follow me on BlogLovin. Don't forget to like Ara Nicole on Facebook as well! Two winners will be chosen at random next Wednesday! I would like to win because I need some style in my life. I'd buy pretty earrings and necklaces because my outfits constantly fall flat due to a lack of accessories. I need the spice! So so pretty! I like the statement necklace that was your runner up! The Bird Song earrings are too cute. The Mint Julep necklace set and Rose Ring are also adorable. It's hard to pick! Love the necklace you're wearing. The simplicity is beautiful! Beautiful Necklace, Lynette. If I won I would love to purchase any of these: This Way Necklace, Chantal Earrings,2 Ways Ring, Amour Necklace or Bird Song Earrings. Keeping my fingers crossed. I'd get the Mint Julep necklace set - looks so expensive but it's very affordable! What a gorgeous necklace! :) You look beautiful! AND YAY! TWO WINNERS?! Count me in! 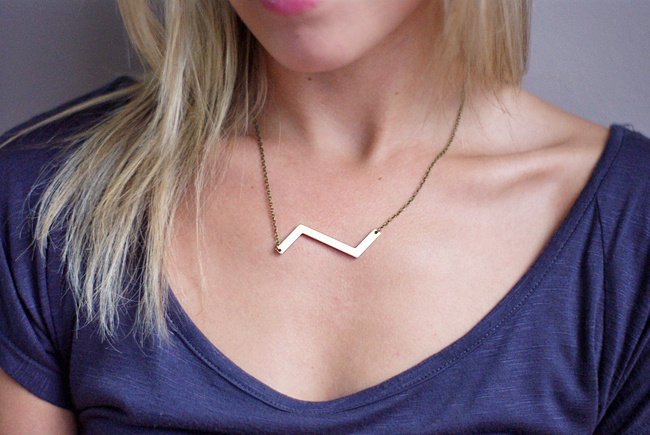 I would have to have that chevron necklace! 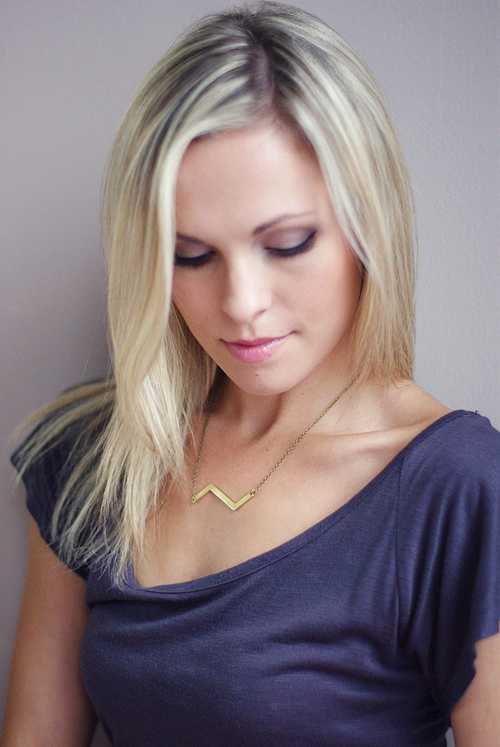 I really like the Lucky Quatrefoil Necklace! I'm torn between the mint julep necklace set and the chantal earrings in blue- gorgeous! I like your necklace too- so versatile and matches with everything- great choice! I love the Bird Song Earrings (I would probably purchase these for my mother in law) and the Arabian Nights Bracelet Duo! Omg, love this! 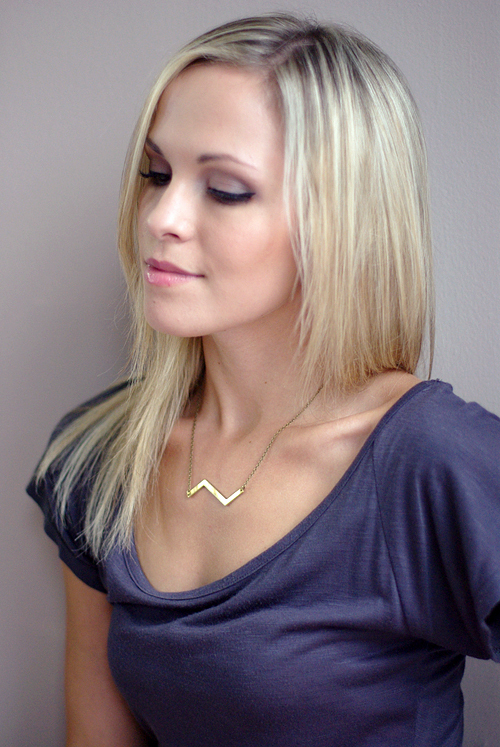 I would want the chevron necklace - so cool!!! I just took an inventory of my jewelry, and I am in desperate need of some fun necklaces--looks like Ara Nicole is the right place to look! I love the chevron zig zag necklace you're wearing! I would buy the Pink Island Set because I'm in definite need of some cute statement necklaces!